Kramer, who knows that controversy make for good sales, refers to George Washington as a “big queen” and reveals that the Alexander Hamilton was in love with Washington. Kramer also describes Ben Franklin, Andrew Jackson, Franklin Pierce, James Buchanan as gay. Kramer’s early book about Abraham Lincoln, which described his intimate relationships with men, was at first denounced, but now many more historians feel that the research supports his claims. Hopefully, the same will hold true for this book. 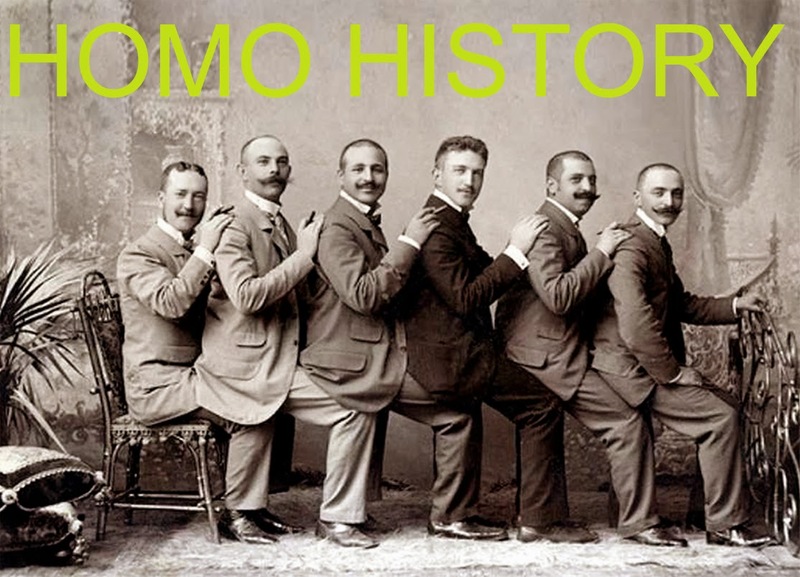 As we all know, our gay history has been systematically “white washed” or completely destroyed by heterosexual historians; I'm glad that Kramer has the balls to tell the truth and reclaim our gay history.